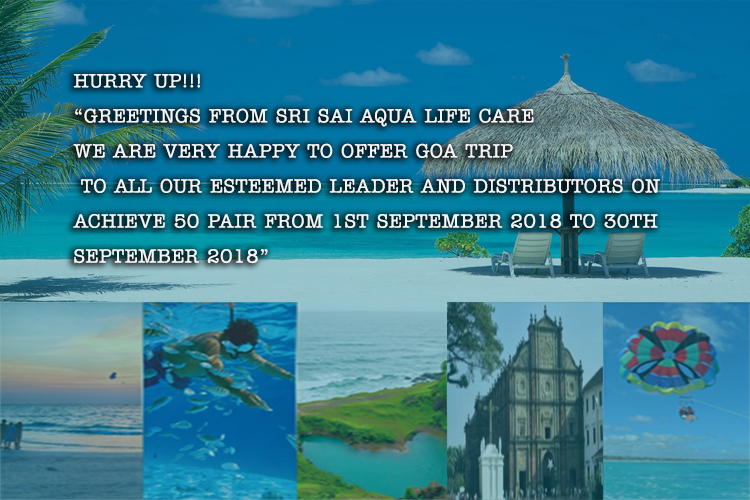 “SRI SAI AQUA LIFECARE is a community commerce company with a mission to make people lives better. We aim to give everyone the opportunity to have a good health and accumulate good wealth to enhance their socio-economic lives. We drive our objectives with customer friendly products, and solutions that touches their lifestyle and leaves an everlasting impression for the value they provide to the users. Our company deals in high quality products that will make your life easier and will provide immense value to your family too. We care about your health and wellness and make sure to provide only premium quality products that pass through stringent manufacturing QA process. As a result, the product that you get at very affordable rates prove to be a very profitable transaction for you. 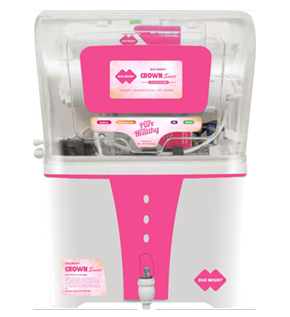 As a result, you can get this water purifier directly from us at very nominal prices.